Every breast cancer patient undergoing treatment has as her objective the killing of her cancer cells. The cancer cells have lost their ability to kill themselves and are reproducing wildly and spreading. What if there is a natural substance found in the body that can help normalize cell growth? 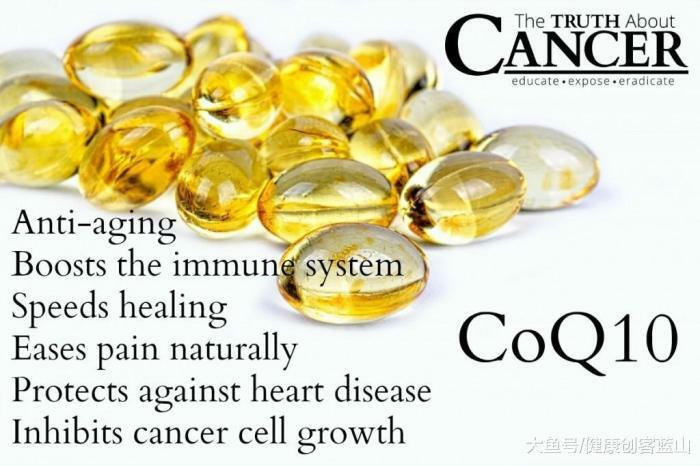 A recent study suggests that supplementing with CoQ10, which is found in every cell of the body, can restore the ability of the cancer cell to kill itself. These early studies hinted that there was a scientific basis for the use of CoQ10, and now a possible of mechanism of action has been discovered. 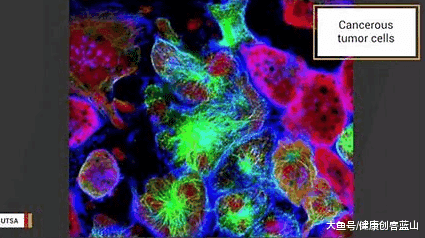 At the April 2006 American Association for Cancer Research, University of Miami researchers presented the results of their microarray genes' analysis study, not yet published, suggesting that CoQ10 can restore the ability of the cell to kill itself. in CoQ10, and there is a correlation between low CoQ10 and the advanced stage of the disease (6). "When there is an over-expression of bcl-2," Narain said, "cells can't self-destruct, creating an environment favorable for cell proliferation and spread." Plus, the cancer patient has low levels of CoQ10. 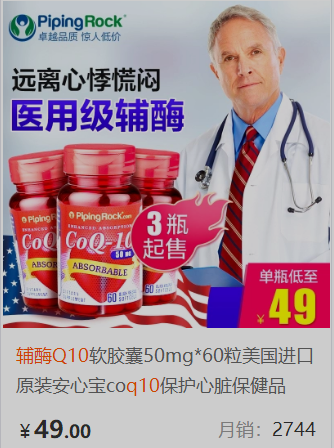 Supplementing with CoQ10 helps to restore the ability of the cancer cells to kill themselves Thus, breast cancer patients should consider the logistics of cancer. " Is CoQ10 safe? Does CoQ10 reduce tumors? The U. of Miami CoQ10 researchers have partnered with Pathfinder Management, Inc. to seek FDA approval of CoQ10. FDA approval requires a Proof of Concept: CoQ10 must be deemed to be a safe molecule and effective in weakening drugs' side effects and in tumor reduction. To help conduct studies to gain FDA approval, Indushekhar Persaud, the Chief Engineer for Drug Therapy, said in an April 2006 telephone conversation that several CoQ10 delivery systems, including transdermal, IV, and aerosals, are under development. Breast cancer patients may consider taking 390 mg of CoQ10, which was used in the Folkers and Lockwood studies on breast cancer patients. Since CoQ10 is fat-soluble, taking the nutrient with an oil on an empty stomach is recommended in order to maximize absorption. Int J Clin Pharmacol 1998.
of Cancer, Am Acad Dermatol 2006. Prognosis and Therapeutic Consequences, Int J Clin Pharmacol 1998.